Community members and many local youths gathered at the new Mission Clubhouse for the ribbon-cutting ceremony. 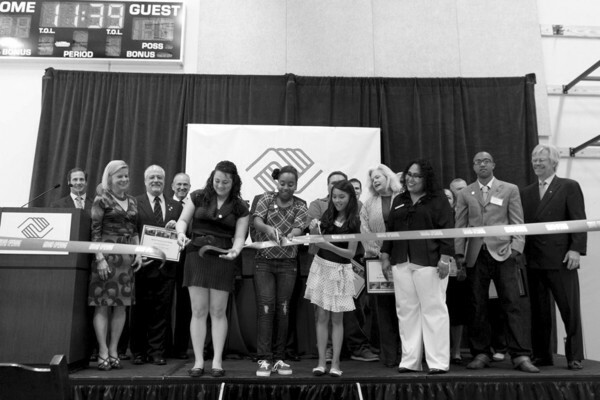 Boys & Girls Clubs of San Francisco celebrated the grand reopening of its renovated Mission Clubhouse on June 14. Community leaders, donors, politicians and a host of local youth gathered at the new Clubhouse for a ribbon-cutting ceremony, officially opening the center to Mission District youth ages 6-18. Six years ago the Mission Clubhouse was closed for renovation and moved its operations to nearby Bryant Elementary School. Now the Clubhouse has moved back to its original Alabama Street location and is open to the public. The new building is one of the first Boys & Girls Clubs to be constructed as a sustainable building. The Clubhouse features natural ventilation, solar panels, operable skylights, radiant heat and many more attributes that make it among the greenest buildings in San Francisco. The Clubhouse was renovated at a cost of $8 million (original estimates placed the cost of renovation at $4.5 million), funded entirely through donations over the course of four years. Despite the national economic crisis and moments of doubt surrounding the feasibility of the project, the organization pushed forward to ensure that the Clubhouse would be built. According to Rob Connolly, President of Boys & Girls Clubs of San Francisco, this was a necessary price to pay to offer local youth a safe space to learn and grow. Prior to the renovation, the clubhouse located on Alabama street had provided the Mission community with its services since 1926. However, with this building being one of the oldest, it is no wonder why it is being temporarily closed due to structural problems. 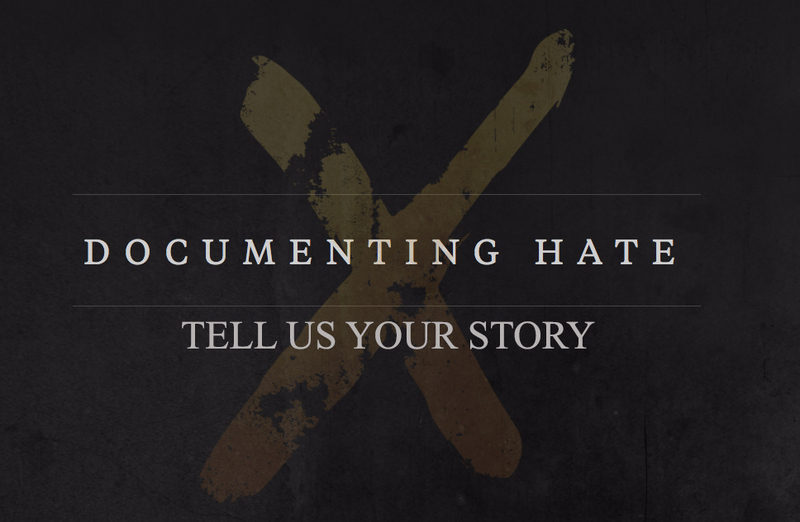 The decision to close down the building in August 2004 was not an easy one to make; however, the children’s safety was of main concern, said former Executive Director Patricia Murillo in a 2004 interview with El Tecolote. The move to Bryant Street was not ideal, as the smaller venue forced the staff to reduce the number of programs and services it offered. The most noticeable loss was the temporary closure of its program geared towards adolescents. The new location boasts spacious, sunlit areas and many opportunities for learning and extracurricular activities. The state-of-the-art, 15,000 square-foot facility boasts a brand-new middle school-sized gym, a teaching kitchen, an innovative learning center and an advanced multi-media center. The Clubhouse also features an art studio, a teen center, a games room and a community room. In addition, there are also offices for behavioral health and case management staff who help youth sort through the problems they face at school or at home. Jezi Correa, 16, is part of that next generation. She’s been coming to Boys & Girls Clubs of San Francisco for ten years and now serves as one of the teen staff, a position wherein an adolescent has a leadership position among the other Clubhouse youth. Jezi helps resolve conflicts among the youth in addition to her other responsibilities, and says that the experiences she’s had over the years have influenced her life outside of the Clubhouse. At 11 years of age, Savanna Andrews follows a family tradition of participating in Boys and Girls Club activities. She’s been a participant since she was 6 years old. Her favorite Clubhouse activity is currently the art program where she designs and creates different projects, most recently a blue-and-white threaded friendship bracelet. Much like Jezi, Savanna also finds that what she learns in the Clubhouse is applicable in other areas of her life. “I’ve learned it’s okay to ask for help when you need it,” says Savanna. She also says that coming to the Clubhouse and seeing the other kids doing their homework encourages her to work harder at her own studies, too. The Mission Clubhouse serves between 150-190 kids a day, a number that’s sure to increase given the recent budget cuts to essential services such as child care. Susana Rojas, Director of the Mission Clubhouse, says that the new facility will help fill the gap in child supervision by offering programs that will stimulate and encourage growth. But the Clubhouse isn’t just for elementary school-aged children. It also offers job training and career preparation programs for teenagers to learn skills intended to help them in a future career. There is also a formal mentorship program where Clubhouse staff members mentor anywhere from 3-5 adolescents and help them find their passion in life that could then translate into a career. Parents and adult community members can also participate in the Clubhouse’s growth and development. There is a volunteer program where parents can get involved in a variety of capacities, ranging from serving on an advisory committee to being a chaperone on field trips or being part of a phone tree. Community members with special skills can also apply to teach classes to Clubhouse youth. Eighty percent of the Mission Clubhouse staff is bilingual, a fact that reflects the Clubhouse’s constituents, most of which identify as Latino or African-American. As is the case with lots of Mission District youth, the biggest issue they face is poverty, something that Clubhouse director Rojas sees at the root of the problems the children will face as adults. Indeed, nearly 95 percent of the families with children participating in Boys & Girls Clubs of San Francisco activities identify as low-income. Regardless of their situation, Rojas says that the Clubhouse staff sets only the highest expectations for the youth and most of them work hard to exceed them. Membership is $10 a year, with scholarships available at all 9 clubhouses. The Mission Clubhouse is located at 901 Alabama at 21st.